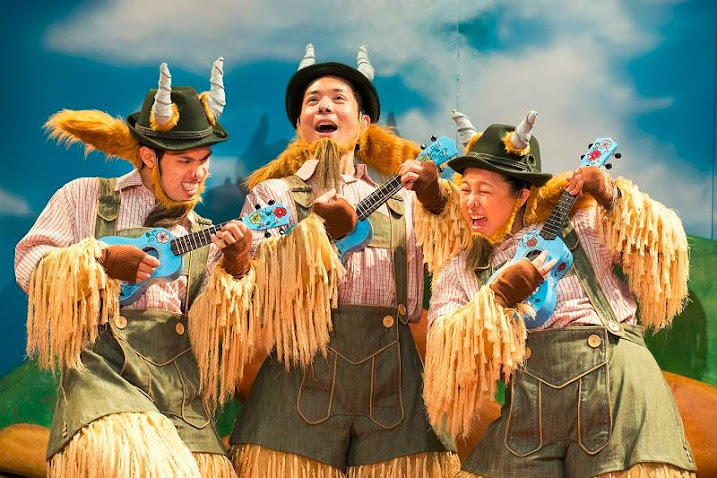 Following a hugely successful English production in 2015, The Little Company is proud to present the Mandarin version of The Three Billy Goats Gruff, an entertaining musical that is bound to be unforgettable. 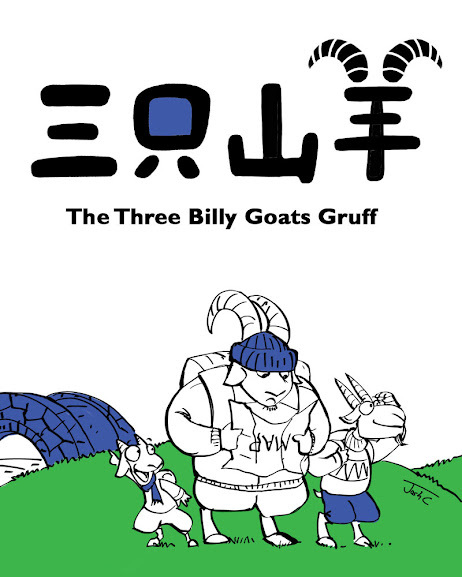 The Three Billy Goats Gruff (affectionately known as “Baby”, “Middle”, and “Big”) are a close-knit bunch who graze happily together with their caretaker, Little Bo-Frilly. But one day, it dawns on them that they are in the middle of a horrible drought. As the grounds turn a dreadful shade of brown, they’re slowly but surely running out food. Unfortunately, as the gang decides to cross the bridge to the other side of the valley for survival, they will have to take on a frightening troll that – gulp – loves to feast on goats! 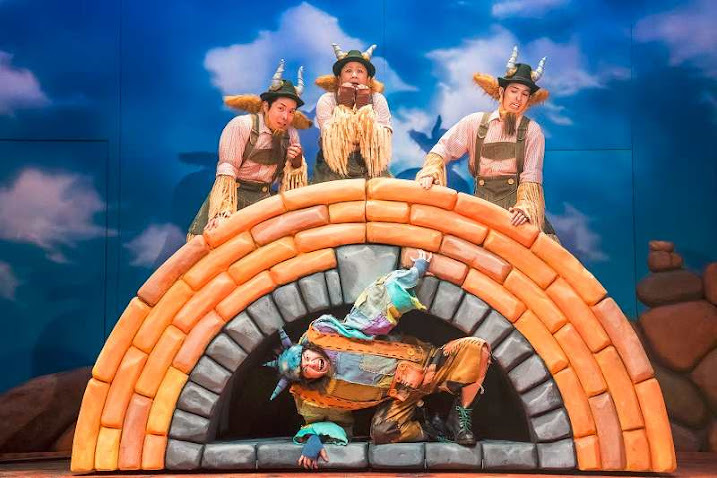 Step into the magical, fairytale world of The Three Billy Goats Gruff – a musical guaranteed to be snortingly silly and full of giggles! This show is recommended for aged 5 and above. This show is in Mandarin language. The duration is approximately 50 minutes. The giveaway ends on 8th Feb 2016, 11:59pm. The winner has to complete at least the 3 steps mentioned above in order to be qualified. Prize is non-transferable and cannot be exchange for cash or other dates. This set of 4 tickets can only be used for the show on Saturday, 20th Feb 2016 at 11am. The winner can proceed to collect the tickets from the box-office half an hour before the show starts. Judges’ decision is final, and reserves the right to disqualify anyone who does not deem to have fulfilled the terms stated. We reserve the right to amend the terms and conditions of the giveaway without prior notice. Next postSafari Zoo Run 2016: Mark Your Calendar on 27 and 28 February! Hope to win this wonderful giveaway. Thanks! hope to win this set of tickets to inspire my chiak kan dang boys to enjoy using the Chinese language. 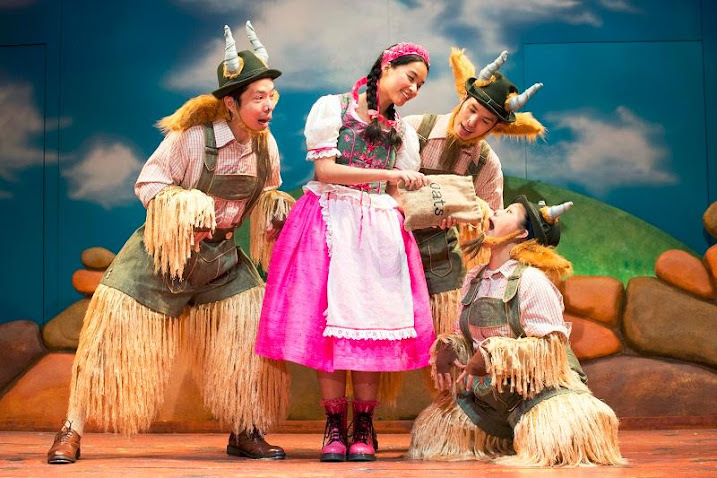 We enjoy watching children’s theatre as a family! Hope to win a theatre outing for us!